NW Heating and Cooling, Inc. Comment: I currently have central heat from my gas furnace in the basement and I want to add central cooling to it. Comment: Need window a/c pulled and cleaned. Works fine but we all know how dirty the coils get here in Spokane. High Tech Heating and Cooling, Inc.
Spokane HVAC & Air Conditioning Contractors are rated 4.79 out of 5 based on 180 reviews of 7 pros. 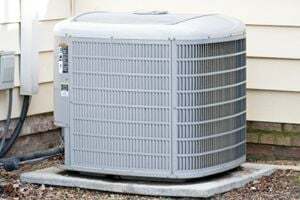 Not Looking for Air Conditioning Contractors in Spokane, WA?